The pressure transmitter series HDA 4300 has a ceramic pressure measurement cell with a thick-film strain gauge. It serves for measuring relative pressure in the low-pressure range. 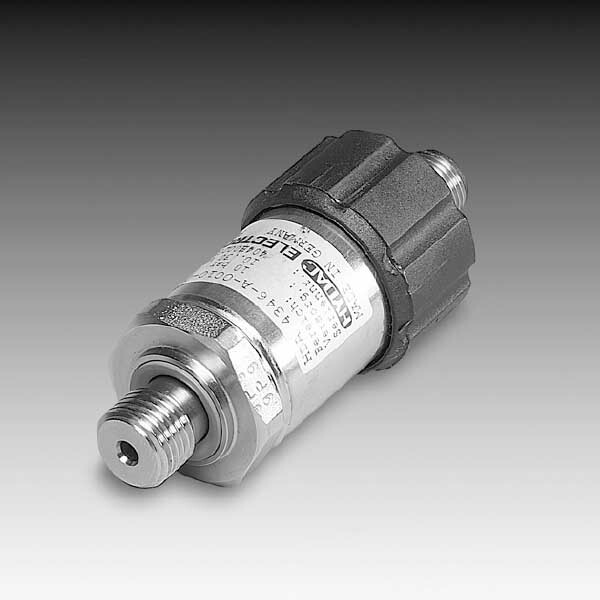 What’s more, the output signals 4 .. 20 mA or 0 .. 10 V allow connection of all HYDAC ELECTRONIC GMBH measurement and control devices as well as industry standard control and monitoring instruments. Furthermore, the main areas of application are low-pressure applications in hydraulics and pneumatics. This is particularly the case for refrigeration and air conditioning technology, food and pharmaceutical industries.